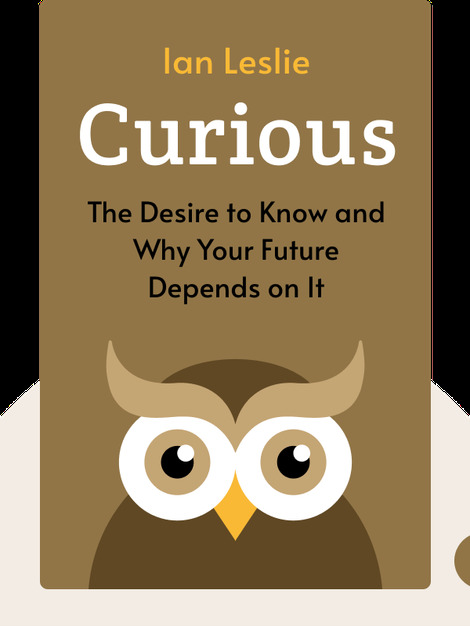 Curious is all about one of the most fundamental forces for our success as well as our perception of the world around us: our curiosity. 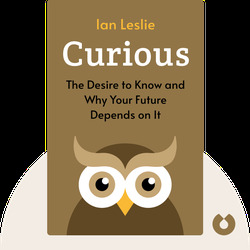 The book offers a unique look into how curiosity works, what you can do to nurture it and what sorts of behaviors stifle it. Ian Leslie works as an advertiser as well as a writer on culture and politics in The Guardian and The New Statesman. In addition, he is the author of the critically acclaimed book Born Liars: Why We Can’t Live Without Deceit.